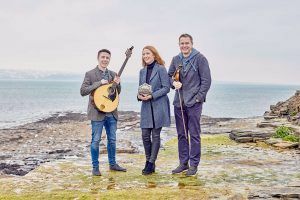 New CD ‘Tobar Bhríde’ – Antóin Mac Gabhann & Caitlín Nic Gabhann with Brian McGrath Out Now! 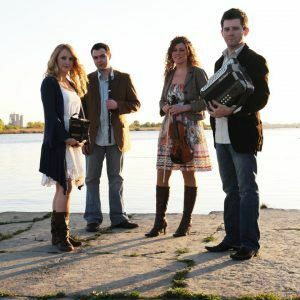 Three time All-Ireland champion on concertina, Caitlín is a regular performer at festivals and in concert halls from North America all the way to Asia. She is also an accomplished dancer and has toured the world with Riverdance as a troupe dancer. Writing tunes since the age of ten, her compositions have been performed in the Cork Opera House and The National Concert Hall, Dublin and recorded by renowned musicians in Ireland and abroad. 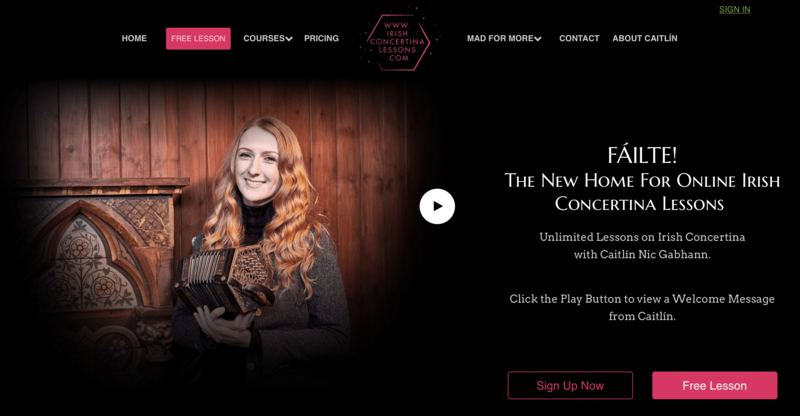 Caitlín teaches concertina annually at summer and winter schools in Ireland, Europe and USA and has performed with the RTÉ Vanbrugh Quartet, Paddy Keenan, Liam Ó Maonlaí, for Presidents and Royalty around the world, most recently at ‘Ceiliúradh’ in the Royal Albert Hall, London as a guest of President Michael D. Higgins. 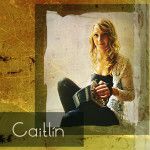 Her debut solo CD release, Caitlín was voted the 2012 ‘CD of the Year’ award by tradconnect.com as well as being labelled the ‘top Irish traditional album of 2012’ by The Wall Street Journal. 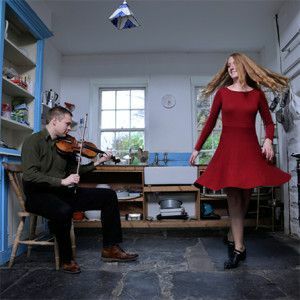 Raised in a house full of music in Co.Meath, Caitlín learned most of her music from her father Antóin Mac Gabhann, a noted fiddler and fiddle teacher and his playing has greatly influenced her style and rhythm. 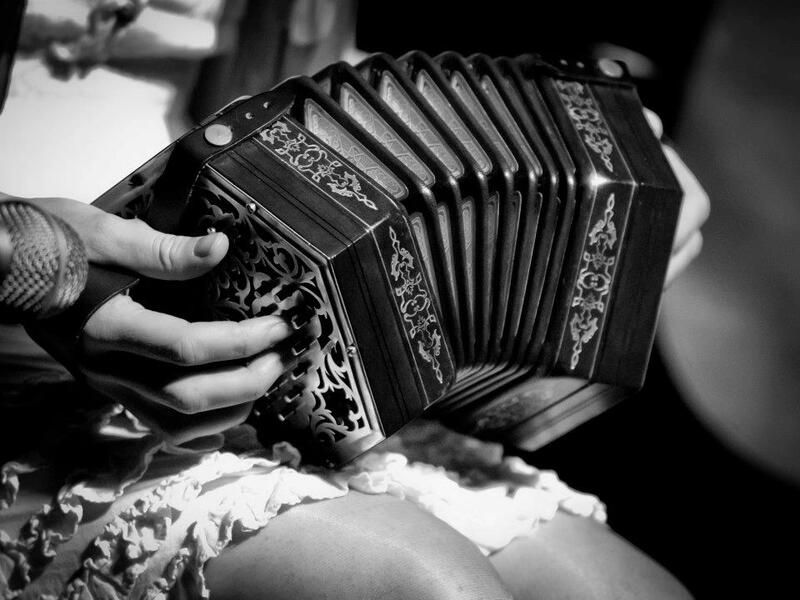 Another great influence was Caitlín’s concertina teacher, Meábh Ní Lochlainn. 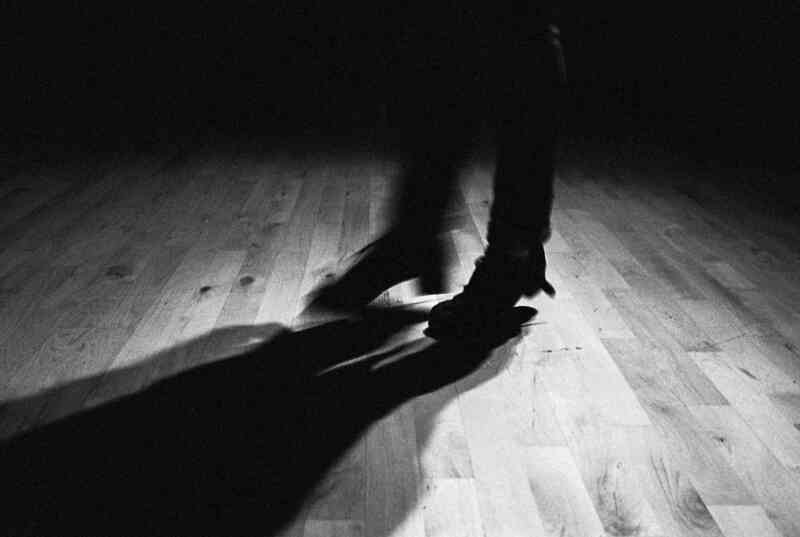 When it comes to dancing, Caitlín’s mother Bernie is immersed in the Clare set-dancing culture and she passed a love of this on to her children – Caitlín being her dance partner at ceilís from a young age. 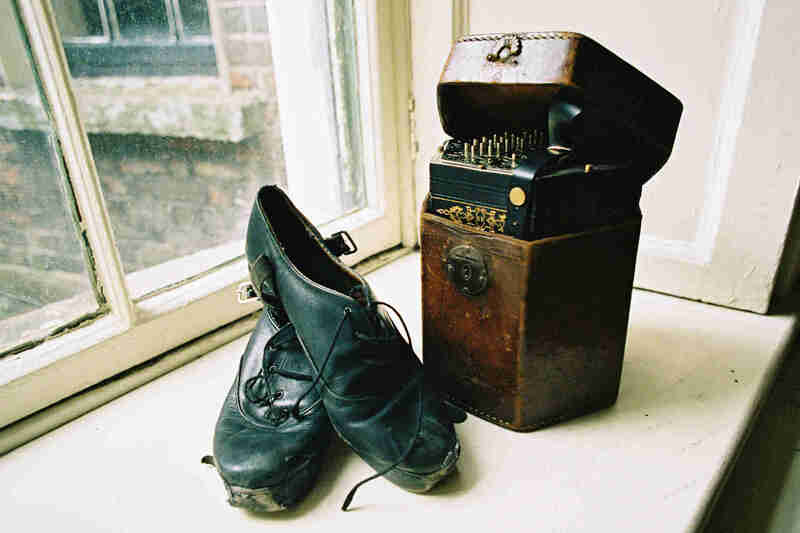 Bernie and her brother John Murphy have influenced Caitlín’s dancing greatly, as have Willie Keane, Aidan Vaughan and Tommy Browne. 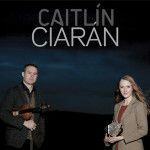 A first class honours graduate of both University College Cork and Trinity College Dublin, Caitlín is currently concentrating on musical collaborations with the award-winning fiddle player and documentary maker, Ciarán Ó Maonaigh. 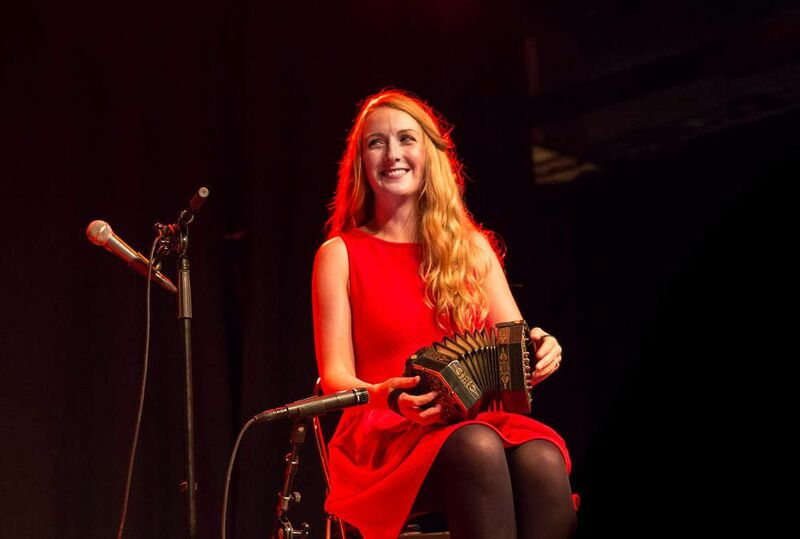 She is also involved as musician and dancer with bands The High Seas, NicGaviskey, Birkin Tree and The Irish Concertina Ensemble. 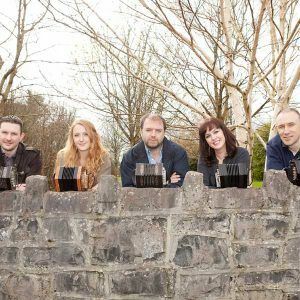 Bringing together five internationally renowned and leading exponents of the Anglo Concertina; Padraig Rynne, Caitlín Nic Gabhann, Mícheál Ó Raghallaigh, Edel Fox & Tim Collins. 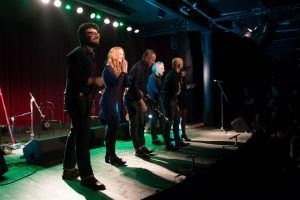 Italian Irish Music super group! 2019 Caitlín. All Rights Reserved.